Helen gained her degree in Podiatric Medicine with a Distinction in London and subsequently gained extensive work experience in the UK. Her specialist areas in the UK were in diabetic foot and biomechanics. Since 1995 Helen has worked in a wide variety of settings in Singapore and has been instrumental in the setting up and running of several hospitals’ podiatry departments. Her expertise took her to do consultancy work for most of the government hospitals. She is also an active member of the Podiatry Association (Singapore) and is a qualified shoe fitter. Helen has vast experience in dealing with all aspects of podiatry, where she puts in her personal touch when dealing with each and every one of her patients. Since marrying a 'flat footer' and having her children, one of whom is in-toeing and the other flat footed, she has a special interest in paediatrics. More recently due to her husband requiring back surgery she has developed an interest in dealing with back problems associated with a combination of leg length discrepancies and foot issues. 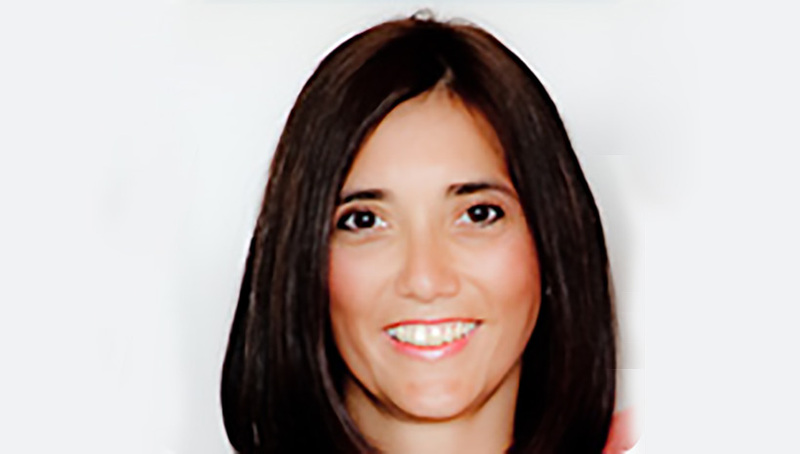 She works closely with osteopaths, physiotherapists, Pilates instructors, dietitians and orthopaedic foot surgeons and feels a holistic approach to healing is the best approach.